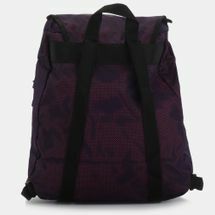 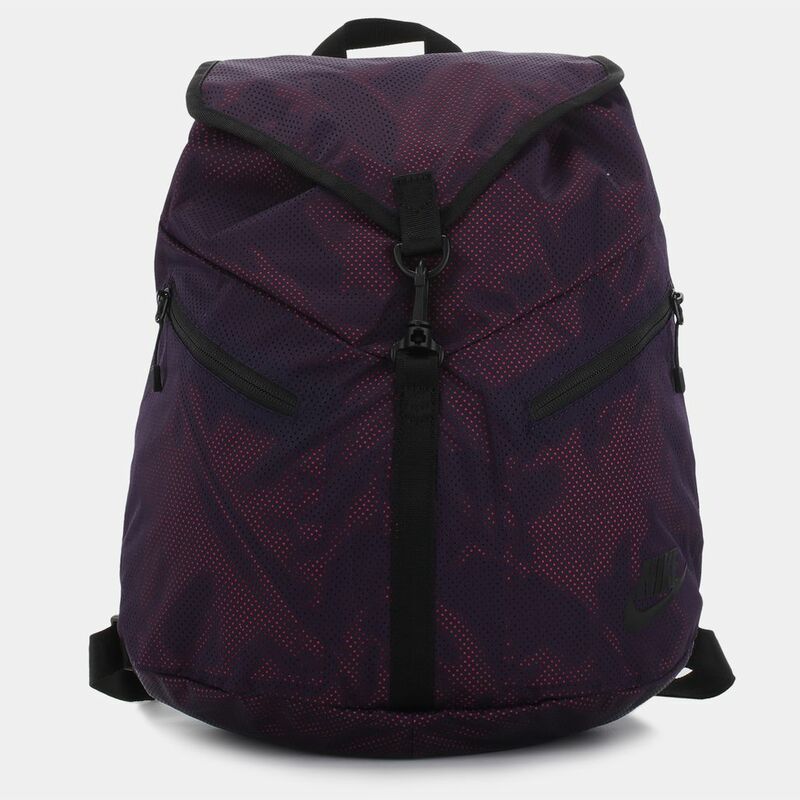 Look street-chic with the Nike Azeda Premium Backpack for women. 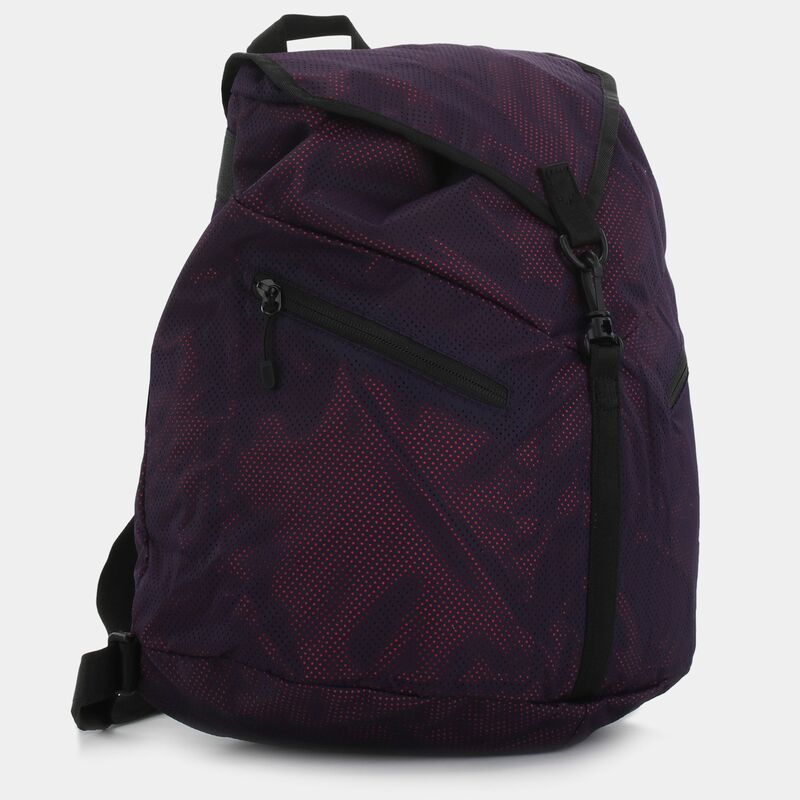 The backpack features a spacious main compartment for storage and an internal and external zip pocket to store valuable items. 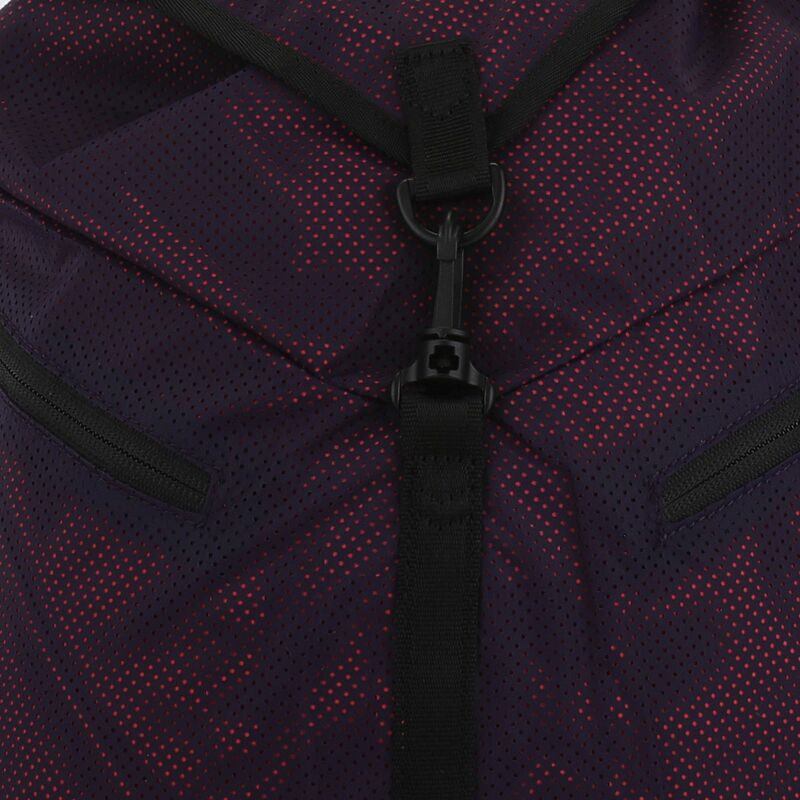 The adjustable shoulder straps allow you to carry your items with ease.